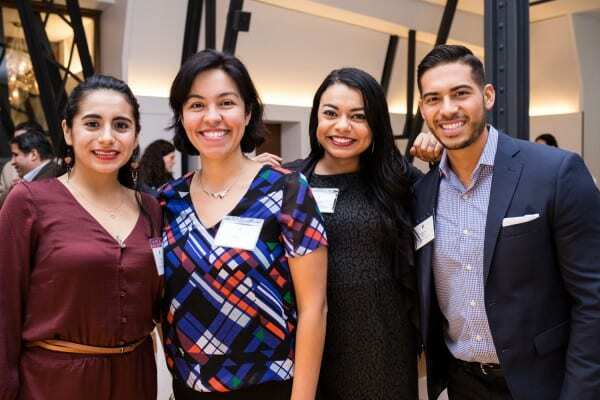 The Alumni Society is a membership-based organization for mid- to senior-level Latino leaders who are alumni of the most competitive universities and colleges, and have risen through the ranks of corporate America. We offer sophisticated networking events, professional brand exposure, and high-caliber media platforms to our members and partners to achieve their business goals. 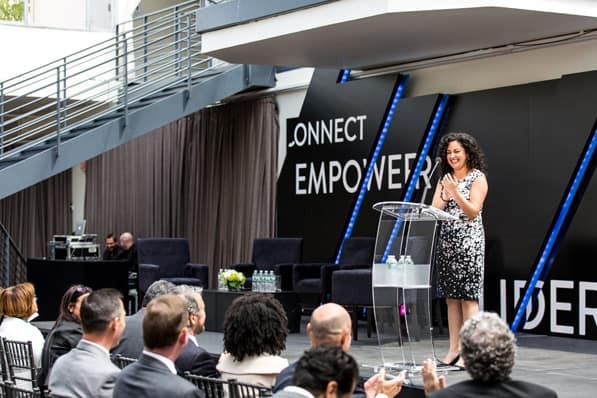 Our members are Latino alumni from prestigious private US colleges and universities who represent Fortune 1000 companies and the private sector as board members, chief officers, and senior-level leaders. 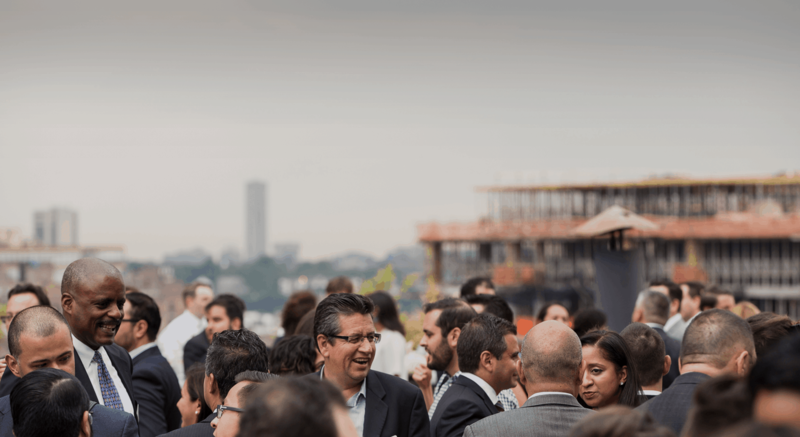 We host intimate networking events in exclusive venues across the country to allow members and partners to develop meaningful connections and share ideas with one another.